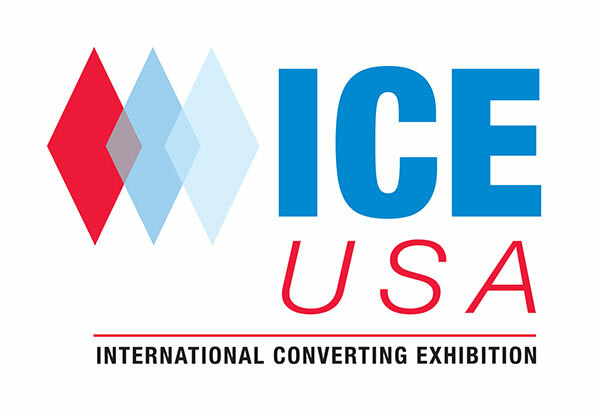 ICE USA is the only dedicated event for the conversion of paper, film, foil, nonwovens and other flexible web-based materials in the Americas and this 2017 event marks the 4th edition of ICE USA. This premier event is where converting professionals gather to see first-hand the latest machinery, technology, and manufacturing solutions. Attendees from around the globe are looking to develop new business partnerships and come ready to network and learn from leaders in the converting industry. 5 Research Drive, Shelton, CT 06484 © All Rights Reserved.